How does Mehspot help you? Mehspot is a site for families in the suburbs and in the cities. Families can use it to find friends, tennis/golf/workout buddies to enjoy social activities. Families can also search for babysitters, pet sitters, tutors and other part time helpers. 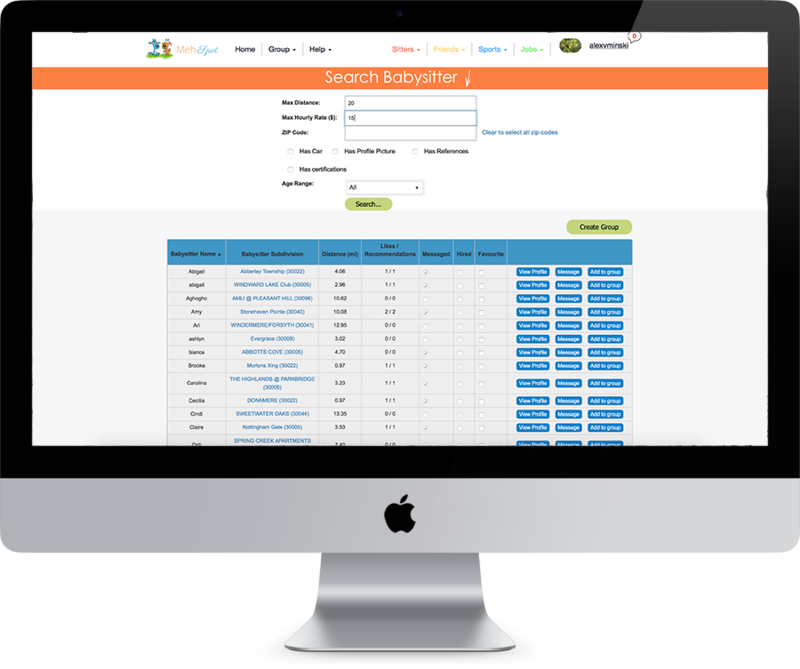 It is an organized directory where you can search by specifying your search criteria. Mobile apps enable you to search and chat on the go! They recently moved to South City. They have a boy who is three years old and a golden retriever. They would love to be able to connect with people in nearby neighborhoods to enjoy different social activities. Mr. Smith loves to play tennis. Mrs. Smith would love to find someone to workout with. They also want to find playmates for their little boy. On mehspot.com, Mr. Smith signed up for the Friendship badge and the Tennis badge. Mrs. Smith signed up for the Workout Partner badge. After searching on the site, they found another family who has a similar family structure and interests, and they became good friends. Each of them also was able to connect with a few people to play tennis and workout with, all from nearby neighborhoods. They also use the site to find babysitters, pet sitters, and someone to cut the grass for them. Mehspot is their family’s helper that makes their life easier and fun! 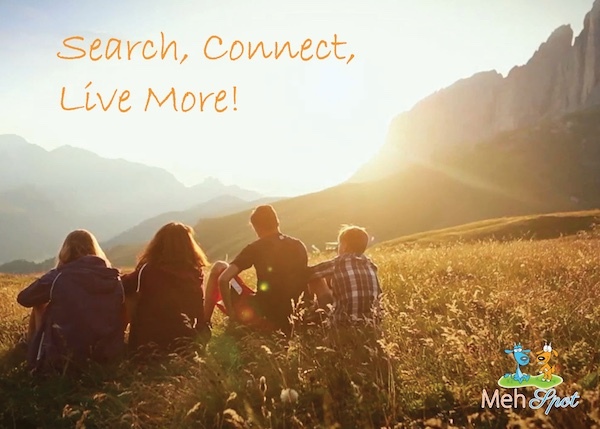 Mehspot connects you with the people you have been searching for. 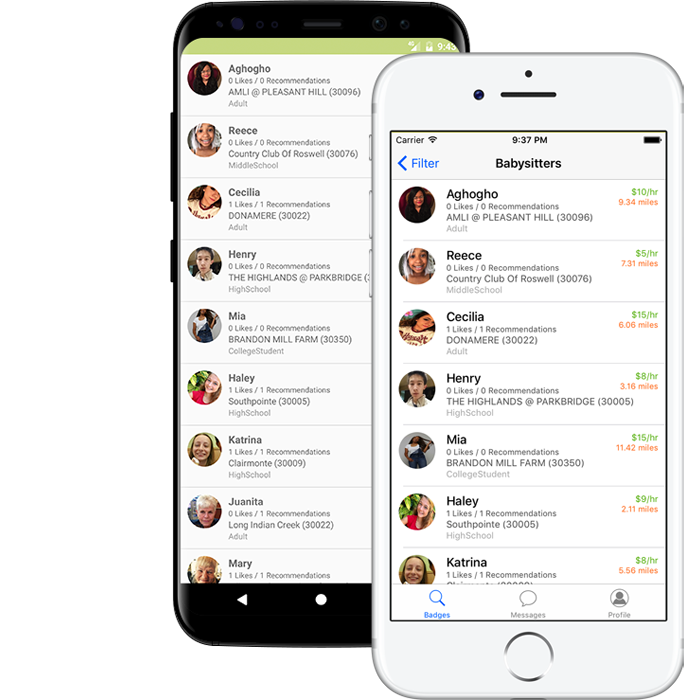 The site originated in Johns Creek and Alpharetta in the Greater Atlanta area, but it can be used by people anywhere in U.S. From babysitters, pet sitters, tutors to your hobby friends, workout buddies and playmates for your kids, you can find them on Mehspot. Also if you are a tutor or looking for babysitting or pet sitting jobs, Mehspot lets you find employers. Whether you want a tennis partner, a golf partner, a hobby partner Mehspot is your perfect people finder platform. Just register today & start searching! Find friends for you or your family. Find tennis/golf/workout buddies. Find babysitters, pet sitters, tutors and student workers. Register to be a babysitter, pet sitter, tutor or a student worker.